TCHS BRAVADA Advances to the State Drama Competition! 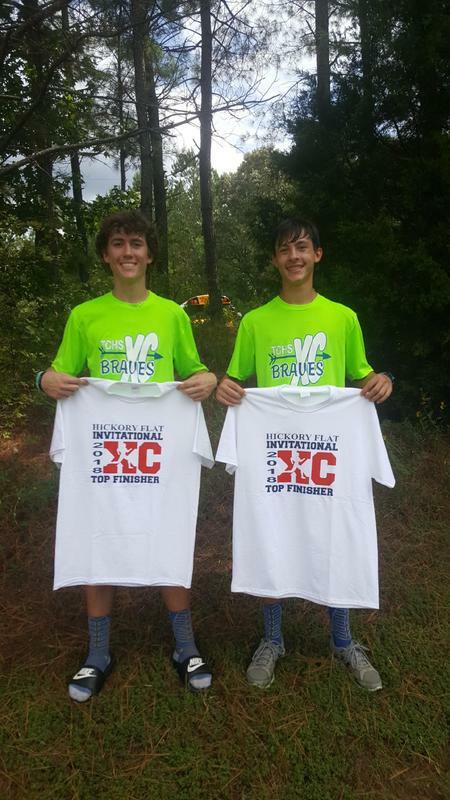 Congratulations TCHS Cross Country Team on a Great Start! 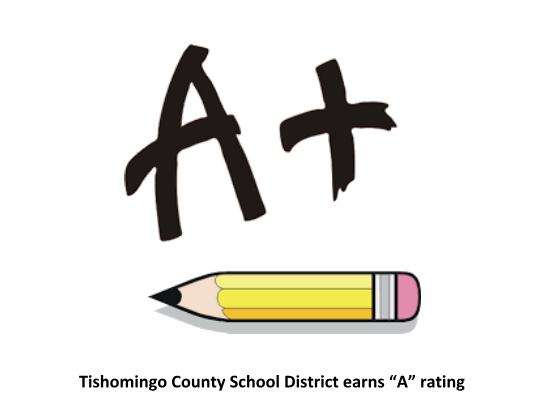 The Tishomingo County High School Cross Country Team is off to a great start this season.